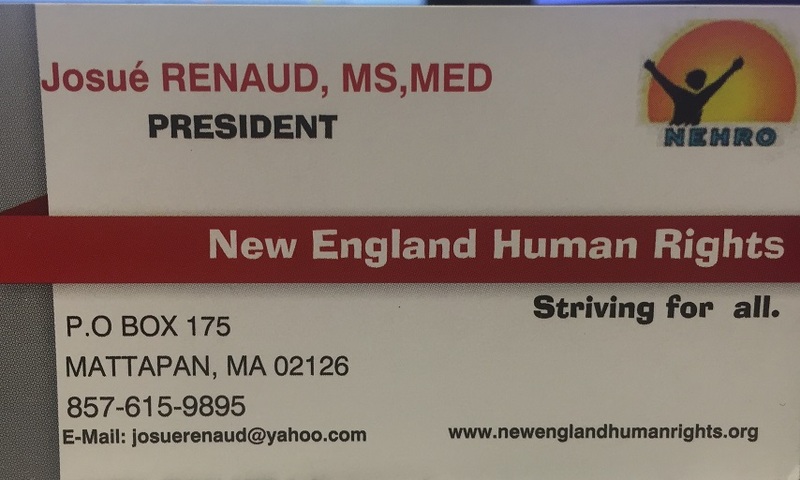 The mission of the New England Human Rights Organization is to protect the rights and dignity of Haitians everywhere, but especially in our homeland, from inherently abusive practices in the judicial system. 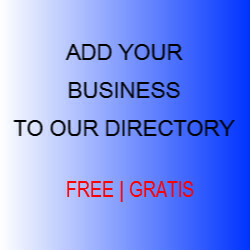 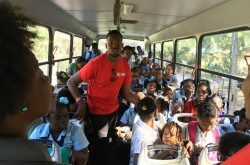 Since it was founded in early 2004, NEHRO has focused its efforts on the plight of prisoners in Haiti and has, so far, successfully secured the release of hundreds who had been kept in long-term incarceration without probable cause. 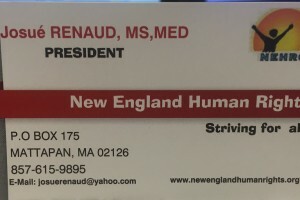 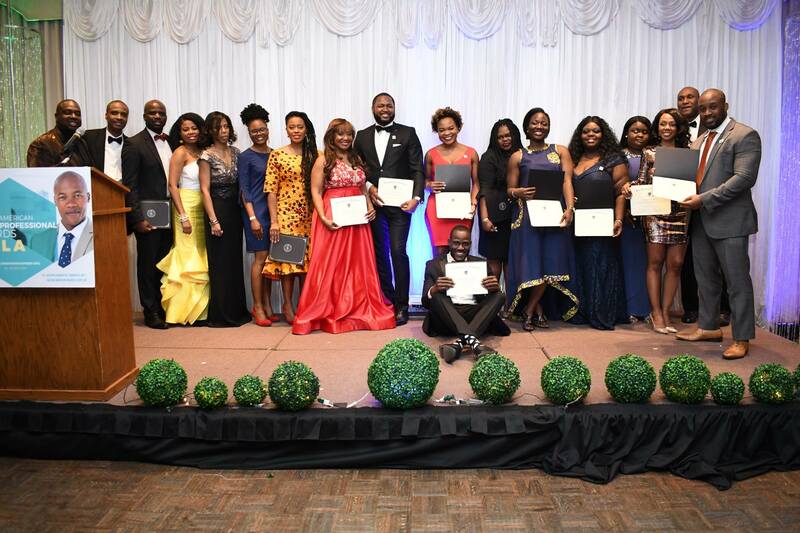 HAITIAN NURSES ASSOCIATION OF MASSACHUSETTS, INC. 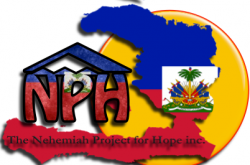 THE NEHEMIAH PROJECT FOR HOPE INC.